Infinite Dreams brought Sky Force Reloaded to Switch earlier this year. According to a new North American eShop listing, the company will soon be releasing Sky Force Anniversary as well. Sky Force originally debuted in 2004. 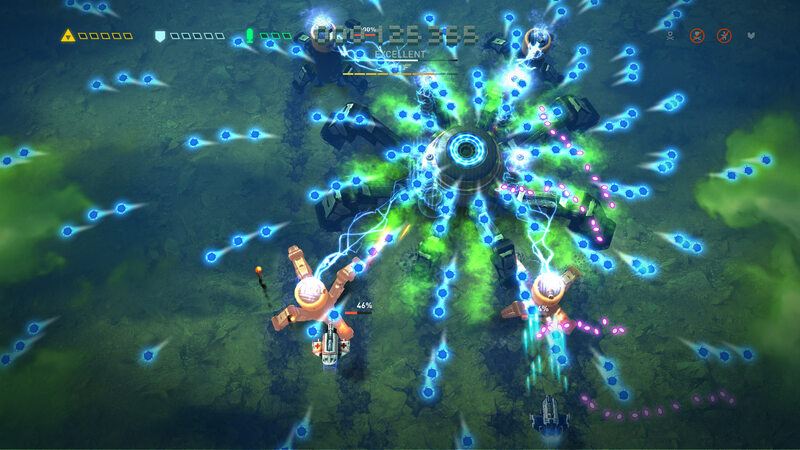 The Anniversary version maintains the shoot-’em-up gameplay, but adds 3D graphics and more. Sky Force Reloaded lands on Switch today as a digital download. We’ve gone ahead and posted the official launch trailer below. Sky Force Reloaded will soon be available on Switch. Get an early look at the title with the gameplay video below. Sky Force Reloaded appears to have a release date. Over on the North American eShop, the game is listed for February 1. Some of you may recall that Sky Force Reloaded was released on Wii U earlier this year. Another entry is now on the way to Switch called Sky Force Reloaded, which is now officially confirmed. Sky Force Reloaded is an air-based arcade shoot ’em up that acts as a sequel to Sky Force Anniversary. Features like online tournaments and a co-op mode are included. On Switch, the plan is to have the game ready sometime in December. 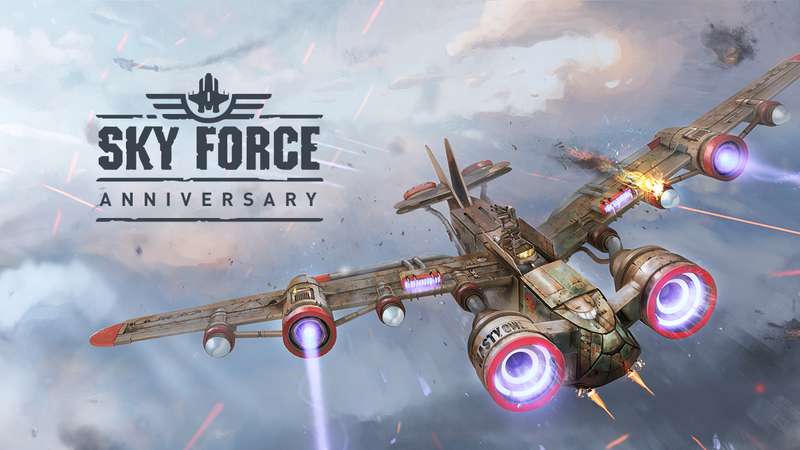 We have more details about Sky Force Reloaded below, along with a trailer. That’s it. No further information. 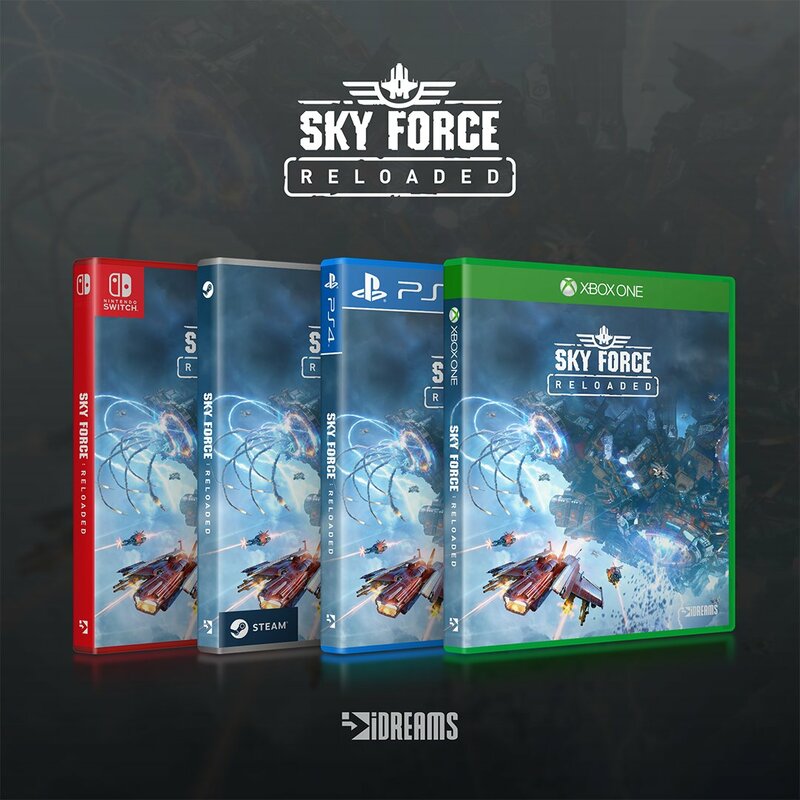 A boxart for Sky Force Reloaded is obviously pictured here, so the game may have a shot at a retail release on Switch. We’re hoping that Infinite Dreams will be clarifying its Switch plans soon. We have some additional information and a trailer for Sky Force Reloaded below.